A reverse what? What on earth is a reverse mortgage? It sounds like the bank are going to pay you to borrow money! Fantastic! Not so! 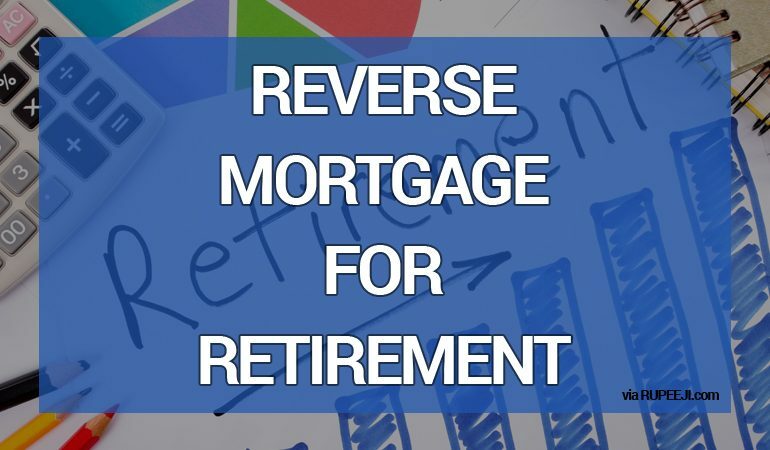 A reverse mortgage (also called a home equity conversion Mortgage or HECM) is a way to release the equity locked up in a home, to be used to fund retirement. A lender will loan a homeowner a percentage of the equity of the house, to help fund retirement. When the homeowner dies or moves from the home, the home can be paid to settle the loan or the loan can be refinanced (so that the home can be kept). The home has to stay well maintained, taxed, insured and lived in; or the lender can request repayment of the loan. In order to help those senior citizens who own their house but don’t wish to sell it, the Government of India has introduced the reverse mortgage scheme in the year 2008. 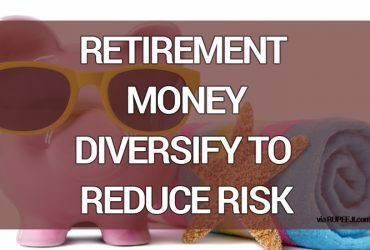 To benefit from a Reverse Mortgage you need to be a senior citizen, own your own home with equity, and generally they suit the older person better. You need to be confident that you are not going to move and are able to afford to keep your home in good repair. A Reverse Mortgage can be used to pay off debts (including paying existing mortgage payments), allowing an existing pension to go further. You will not be able to owe more than the value of your home, so you can be confident that it will be repayable after your death, and your heirs may still inherit. 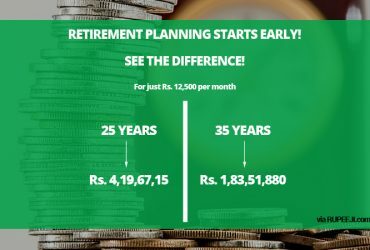 The reverse mortgage can be availed from any scheduled bank, housing finance company registered with National Housing Bank or the National Housing Bank itself. Reverse Mortgages tend to work better where the house is worth more and the home owner is older as there is more money available. The money can be paid out as a lump sum, regular payments, credit lines (the homeowner can borrow varied amount up to a set limit) and cash advances. The origination (set up) fees and closing costs of the Reverse Mortgages tend to be quite high compared to other forms of loan. They can often be added to the loan but this will mean you are paying interest on the charges, and the interest rate on Reverse Mortgages is generally quite high. Sometimes, homeowners have to pay other fees for checks such as credit checks and home surveys. They can be quite complicated, which can be tricky to understand. The equity in the house upon death will be lower and it will be harder to guarantee keeping the home in the family. Reverse Mortgages are available from many different lenders and it is wise to shop around to look for the right product. The costs and methods of payment vary and what is ideal for one person would be totally wrong for someone else. There is also a cap to the amount that you can get per month via reverse mortgage. If you are finding your retirement funding is not sufficient, a Reverse Mortgage may be the ideal product for you, but it is a big decision to make and you need to consider whether you are going to stay in your home and be able to maintain it for quite a while, check how much you will receive (and when), be sure of the costs involved and how you will pay them and decide whether you want your home to be inherited. 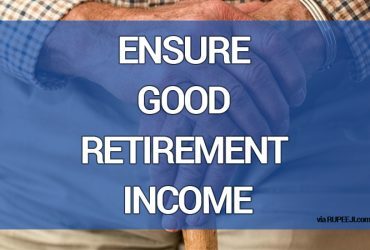 How to Ensure a Good Post Retirement Income?